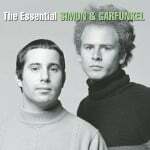 In the same month that the Greatest Hits was released, Simon & Garfunkel performed a reunion concert to benefit the presidential campaign of Sen. George McGovern. 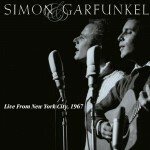 Rather than release a straightforward greatest hits album to coincide with the concert, they instead opted to include live versions of some of their most personal songs. 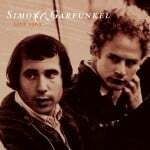 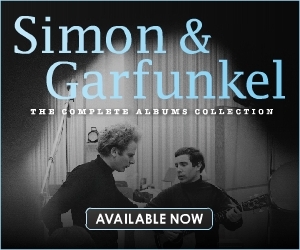 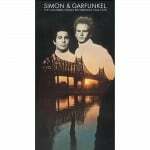 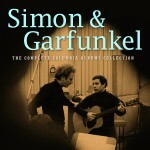 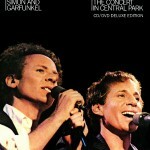 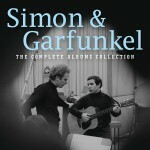 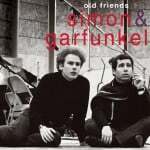 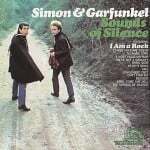 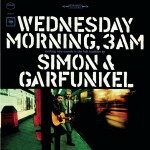 At that time, Simon & Garfunkel had not yet released a live album, and the inclusion of those few live tracks helped push the album to the Top 5 on the U.S. albums chart. 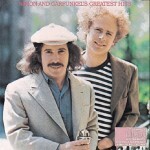 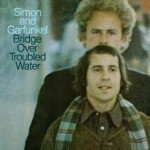 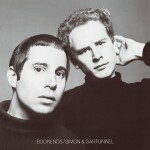 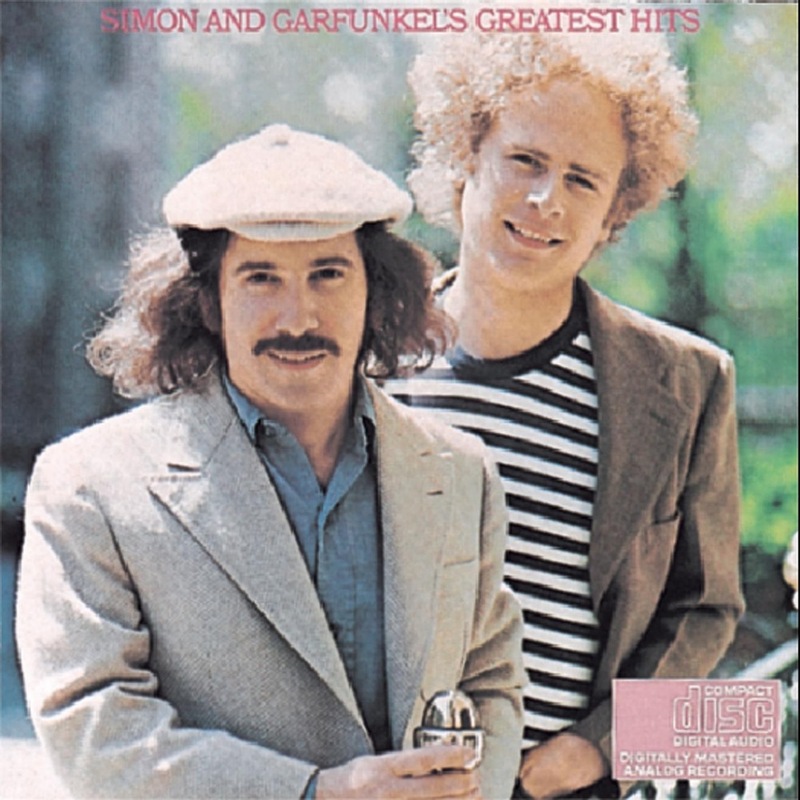 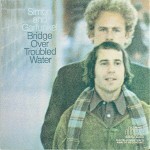 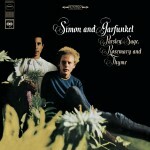 The Greatest Hits’ success was all the more remarkable because Simon & Garfunkel’s previous five studio albums were still selling at a strong pace, indicating how much they were missed since breaking up two years earlier.